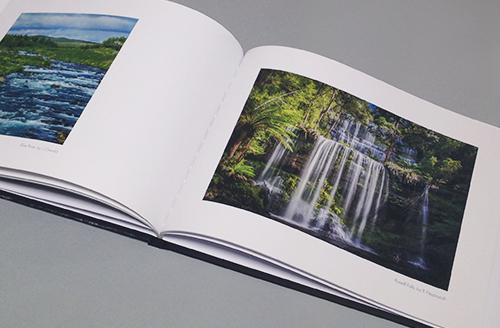 Momento Pro is Australia's oldest on-demand photo book producer and we're delighted to now offer members of approved Camera Clubs and Photographic Societies access to our professional service that includes inkjet printing, ICC profiles, more papers and finishes. Members will receive 30% off their first order and 10% off all other orders. To take advantage of this offer, please ask your Club President to contact us so we can add your Club to our registration list and send you a Welcome Pack including paper and cover samples, a $150 voucher for a Club prize and a sample book. Your members can then register individually to redeem the discounts. 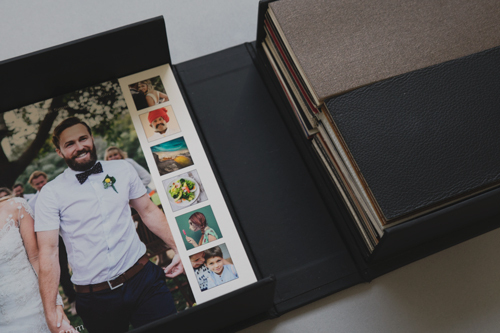 We believe that photographs deserve to be preserved in print and we promise you award-winning printing for your portfolios, travel albums, cards and calendars. 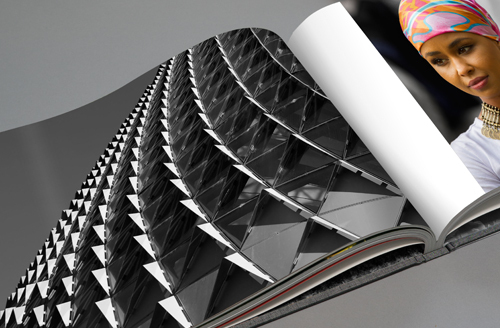 Should your Club be interested in producing a yearbook or annual collection in 25 copies or more, contact our Volume Order Manager for further discounts.